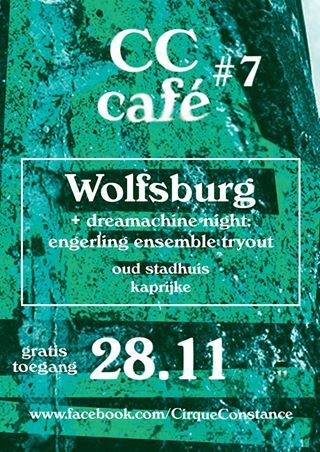 The Betsens & Van den Bossche Project will be performing some experimental escapades on 28 November starting at 20.30. Free show and cheap beer (two of Jonas’s favorite things). More info here.